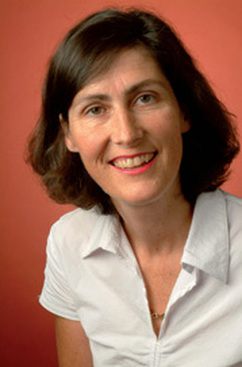 Joan Ingram is an Infectious Diseases Physician with a special interest in Travel Medicine. As well as a part time position at Auckland District Health Board Joan has run a comprehensive travel clinic in Auckland since 1993 initially at DML and now at Auckland Travel Medicine Service. She is a graduate of the University of Auckland School of Medicine and a fellow of the Royal Australasian College of Physicians. As a Nuffield Scholar Joan completed a Diploma in Tropical Medicine and Hygiene at the London School of Hygiene and Tropical Medicine. She was a foundation member of the New Zealand Society of Travel Medicine and is past president of the society and one of the first in New Zealand to be awarded a Certificate in Travel Health by the International Society of Travel Medicine. For over seven years Joan has written comments for Travel Medicine Research Reviews - a quarterly publication circulated to over 2,000 doctors in New Zealand. She frequently lectures to other medical groups on travel medicine. By seeing Joan for your pre-trip advice and vaccinations you can be sure of personalised, expert and up to date advice.